The Helpline is a free service for anyone who wants more information. We can tell you about NA, connect you with a member, and give you meeting list information over the phone. If you need meeting information, please check here before using the number. 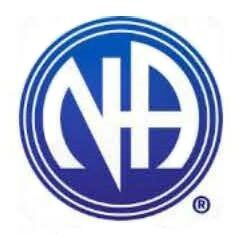 Narcotics Anonymous is a fellowship of men and women for whom drugs had become a major problem – we are recovering addicts who meet regularly to help each other stay clean.